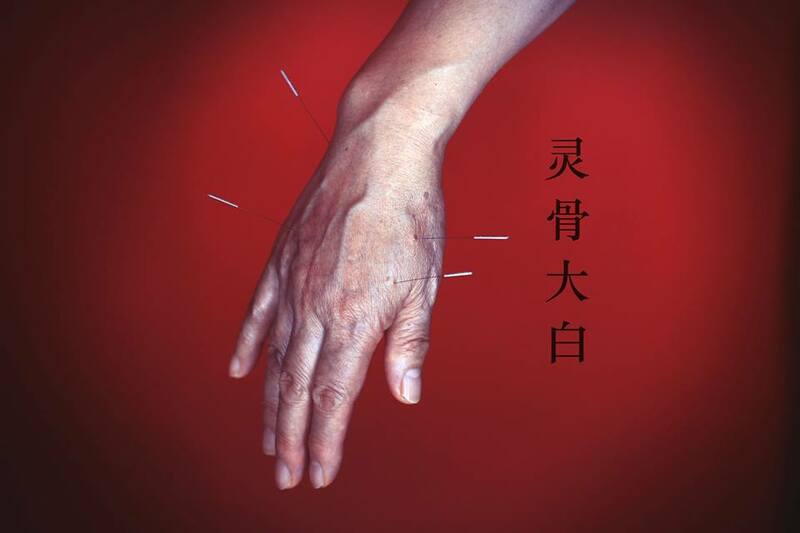 Ling Gu & Da Bai are two points located on the hand in Master Tung’s Acupuncture system. Ling gu (spirit bone) is located at the end of the first and second metacarpals and Da bai (Big White) is located at Li3.5. One time my mother in law woke up in the morning with a severe back ache and couldn’t bend over forward. banged ’em in and she was all good after 15 minutes.True story. 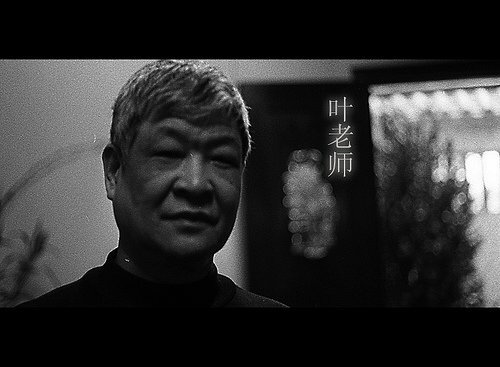 Bob Wong was raised in a traditional Chinese medicine family and moved to mainland China to study and train in Chinese medicine for almost a decade. During that time, he was able to learn from some of the top acupuncturists and Chinese medicine practitioners in China at the Guangzhou University of Chinese Medicine. His mission is to bring that knowledge and experience to benefit his patients. Bob Wong currently maintains an acupuncture practice in the Brisbane CBD area. You can read his full bio or schedule an appointment. 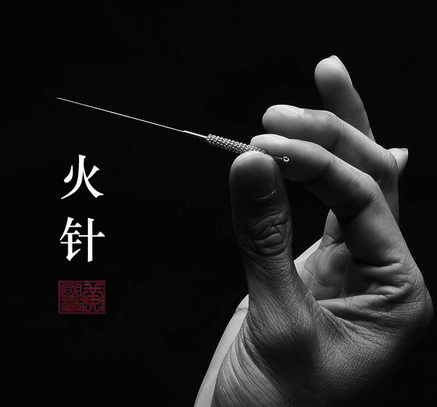 Quite few people are freaked out when they see this picture and they think it’s an acupuncture needle. It’s actually a form of acupuncture called Fire Needling used in China. They don’t really pierce into the skin but rather slightly dab the points after the needle is heated. Fire needling is a treatment based on the heating of an acupuncture needle until red hot, and rapidly inserting and then removing it into an acupuncture point or a specific area.Fire needling has the actions of both acupuncture needles and fire, the heat Qi and Blood in the channels, thus promotes the flow of Qi and Blood to regulate the sinews. Also, it promotes local blood saturation to nourish the tendons and removes stagnation. Its used to treat all conditions, which, due to stagnated Channels, Qi and Blood movement stagnation, Channel blockage, malnourished muscle spasms, numbness, itching, paralysis etc. M, 73 stage 4 stomach cancer patient. He refused to do chemo & was a bit too weak for acupuncture so they used moxa along the back shu points for constipation and fatigue. He came back a few days later with improved bowel movement and better energy levels. I’d be lying if I said what we do cures cancer or any terminal illnesses but it does make a difference and offers people a better quality of life and sometimes even a smoother transition into the next. To all acupuncturists out there stay awesome and keep sharing the love! This is one of my teachers Master Yip. He’s based in Shen De in Southern China and specializes in tui na adjustment techniques for people with severe herniated discs. Its very old school bare ones: you go in for back pain and he stares you down for a few seconds asks you whats wrong, as soon as you start to speak, he cuts you off and runs his fingers down your spine to check, and then tells you exactly which disc is protruding and tells you exactly what symptoms you’re having and then asks you for your CT scan results. 99.99% of the time, its exactly what the result reads without him ever looking at the scan. I couldn’t wrap my head around it for the longest time. After that, he tells you to lie on a straw mat, he puts his foot to where the problem area is, and pulls your leg the opposite way and pops the disc is back to where it originally was. He gives you a little plaster to put on the back and off you go. No need to go under the knife. Every weekend, I would come and watch him go through 40-50 cases like this in an afternoon. These techniques are not taught in TCM schools or anywhere. I’m sure to do this stuff would be really hard to pull off in any western country without being throughly researched & studied. I’m writing this just to say yes, there are other options out there other than going in for surgery at the drop of a dime and that stuff out there does indeed exist and it is effective. He works very low key and underground and these techniques are only passed down the family line.There is no website and he does not advertise. Its all under the table and if the department of health and safety ever comes around, it just happens to be 30 people sitting around in his living room with a straw mat on the floor and they’re all just happen to be “having tea.” It’s completely dodge & asian but it works. I bought this book recently from Amazon & I must admit I haven’t been able to put it down. 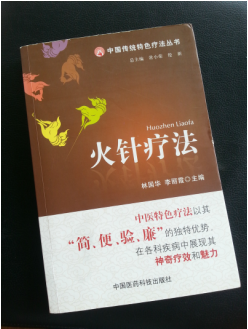 It explains both Master Tung points & Dr. Tan systems very clearly and even manages to mix it up with a bit of neuro also. 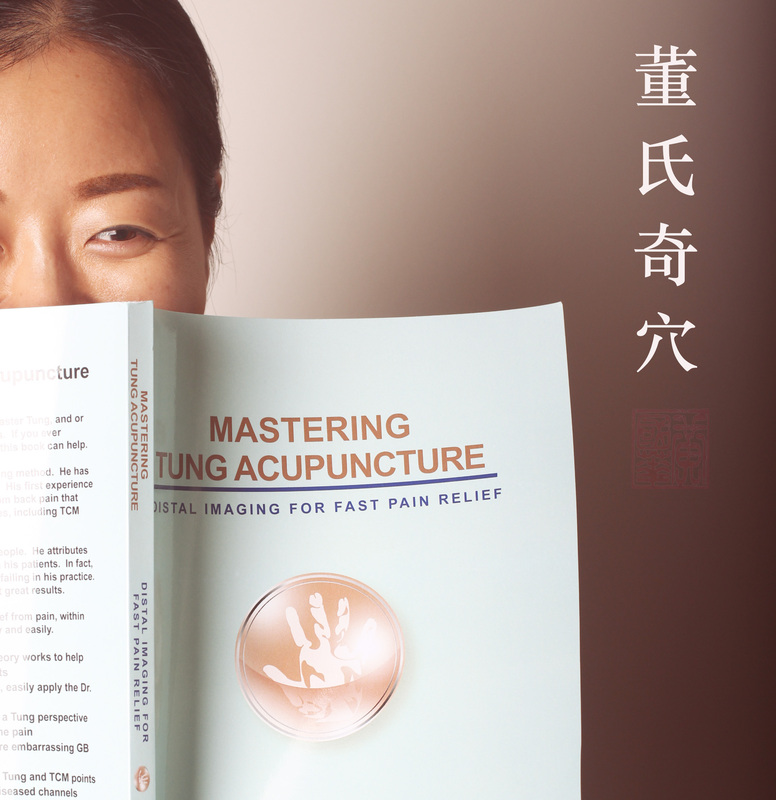 I think this book is suited for people who already have a basic understanding of tung/tan systems and are looking to improve and upgrade their knowledge a bit, but would help a lot of people who haven’t studied distal acupuncture as an introduction also. It gives great clear concise examples of how imaging/mirroring work and you can literally start using what you learn right away. If you have been practicing TCM for a while but only getting mediocre results (put ’em in and pray) or are tired of the same old Li4,Lv3,St36, day in day out this is definitely worth picking up.